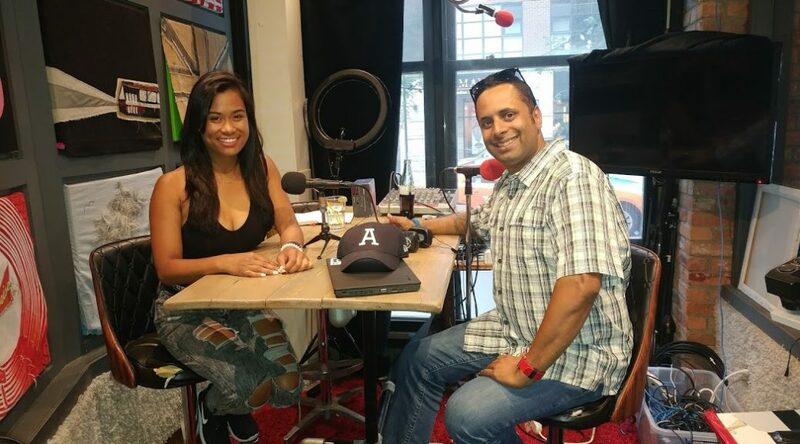 Jackie Perez is Canada’s fastest rising television host and sports personality currently acting as the digital and in-game host for the Toronto Argonauts Football Club. The following post was originally posted on my Girth Radio-Welcome! page last week. Take a look at it HERE. 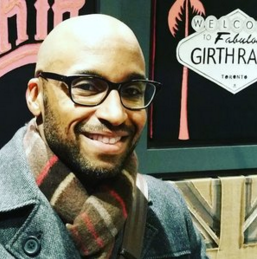 Morgan P. Campbell is an award-winning sports writer with the Toronto Star. He has written about the Canadian Football League, MMA, Boxing, Baseball and even rugby. In this episode we talk about Campbell’s journey playing football with Northwestern University to writing for Canada’s largest daily newspaper. We discuss racism in sports (specifically baseball), football and the issue of concussions, and even steroids in professional and amateur sports.We also discuss the future (and current state) of newspapers. When you login to Twitter and click on the home tab on the top left you will be directed to your timeline. On the left you will notice the right navigation is World Cup themed. This is what it looks like. 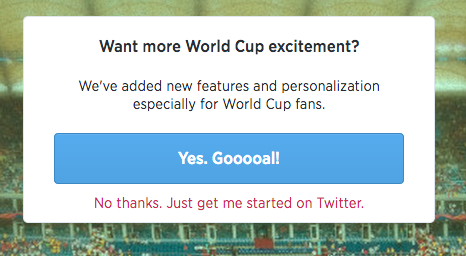 The upcoming games are shown as is the ability to actually customize your Twitter World Cup experience based on your favourite team. By clicking on the first game we get a Brazil vs Croatia themed Twitter page. Everything from scoreboard, photos, videos, tweets and even team players’ accounts are displayed. Click a flag to choose your team! Who are you supporting?